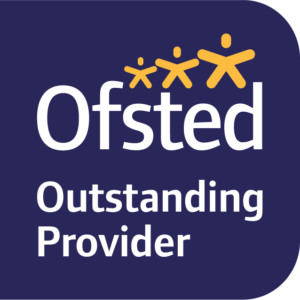 In Wise Owls, we aim to ensure your child is fully prepared to make the transition into the Reception year ‘big school’. We endeavour to promote exploration and discovery by making learning fun! Each day is carefully planned and steered towards the Early Learning goals set out in the Early Years Foundation Stage Framework. Activities are planned with children’s input and ideas, following interest and the next stages of development. Activities are exciting and enjoyable, feeding the children’s imagination and helping to develop their awareness of the world. As part of our language teaching we introduce children to ‘Letters and sounds’. It is a fun way for children to learn and understand letter shapes, sounds and formation. This is a well-established, successful system, which lays the foundation for teaching children to read and write and meets the required curriculum guidelines. We encourage parental involvement in all our pre-school work and hope that parents will join in the fun and learning at home taking progress at their own pace. Our room has been carefully planned so that children are able to explore every area of our curriculum independently. There are lots of outdoor activities and each day children are encouraged to develop new skills within our home corner, wet area, construction area, small world, writing area and reading corner. All teaching is informal and our learning is done through fun-filled activities and play. 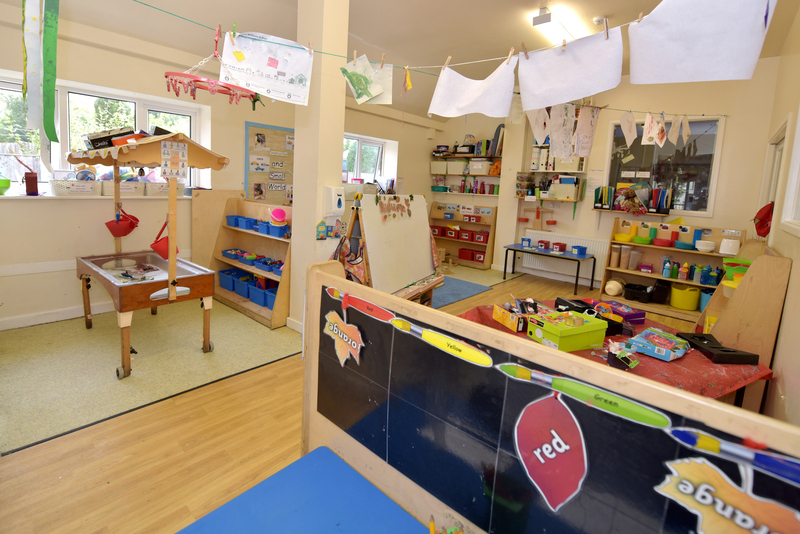 Building a child’s confidence, self-respect and respect for others plays a huge part in the aims of our nursery. The children are taught to express their feelings and natural curiosity about the world and everything in it. We are sure your children will enjoy Wise Owls, and more importantly their whole Nursery experience.